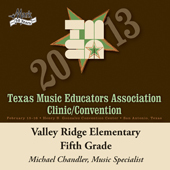 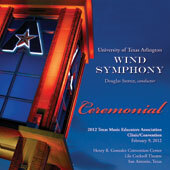 Conductor: Wallace H. Long, Jr.
2006 Texas Music Educators Association (TMEA) AUSTIN CHILDREN, BOAL ELEM. HONOR & RUMMEL CREEK ELEM. 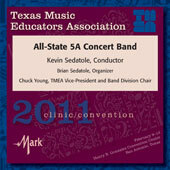 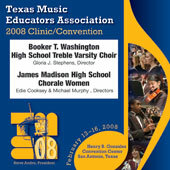 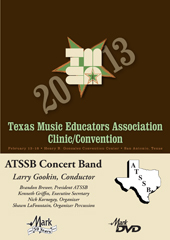 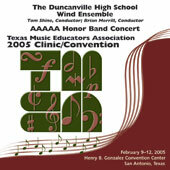 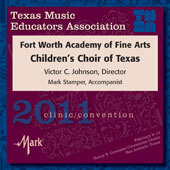 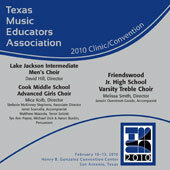 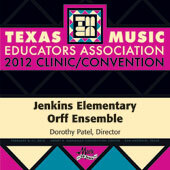 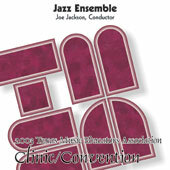 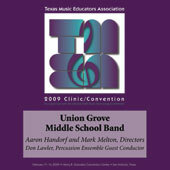 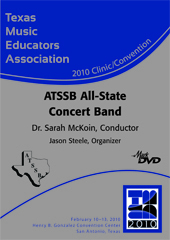 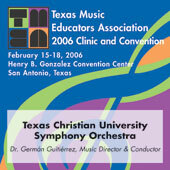 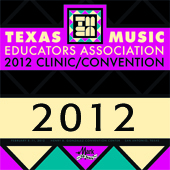 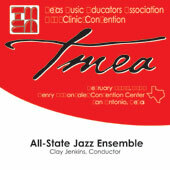 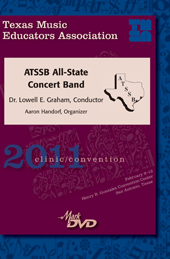 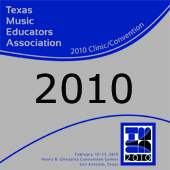 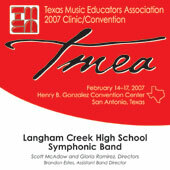 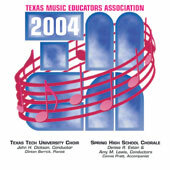 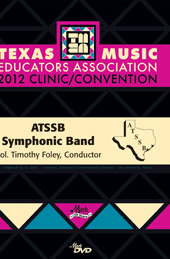 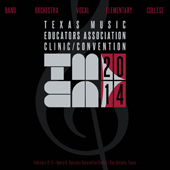 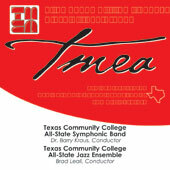 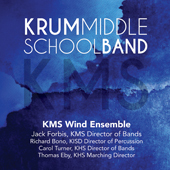 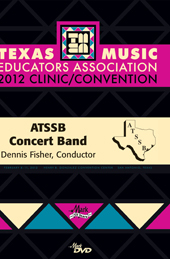 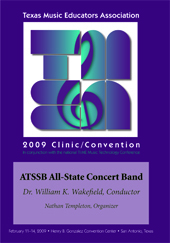 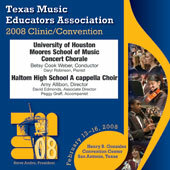 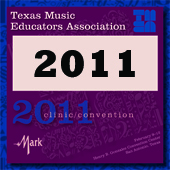 2006 Texas Music Educators Association (TMEA) KLEIN COLLINS, BIRDVILLE HS & TEXAS CHRISTIAN UNIV. 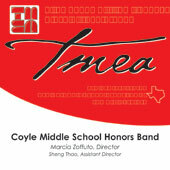 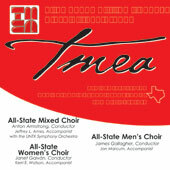 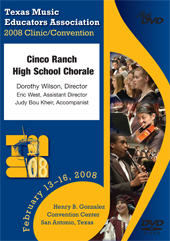 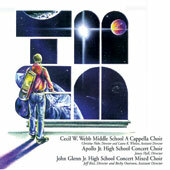 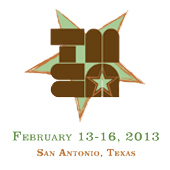 2006 Texas Music Educators Association (TMEA) NIMITZ JH CHOIR, COOK MS BOYS CHOIR & CURRINGTON ELEM. 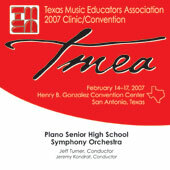 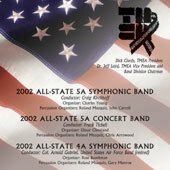 2004 Texas Music Educators Association (TMEA) All-State HS SYMPHONY, PHILHARMONIC & STRING ORCH. 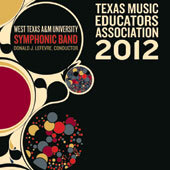 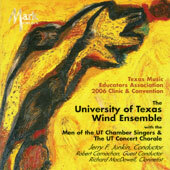 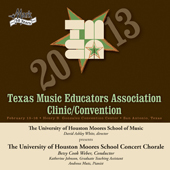 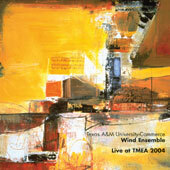 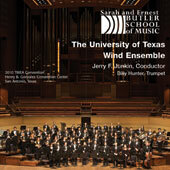 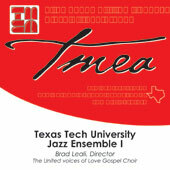 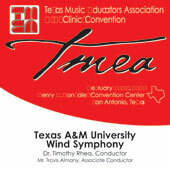 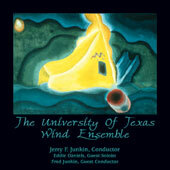 2003 Texas Music Educators Association (TMEA) BAYLOR UNIV. CHORALE UNION & BAYLOR SYMPHONY ORCH.